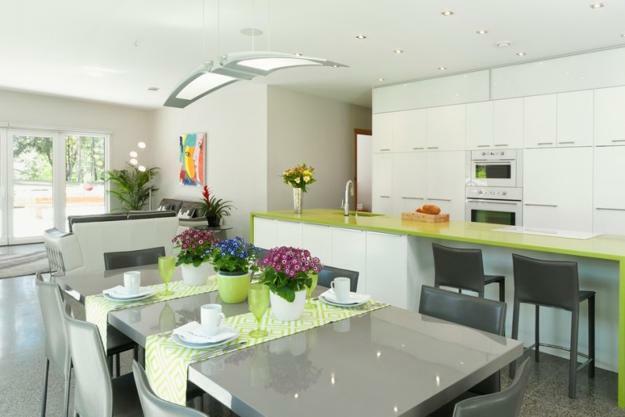 Spring decorating is about bright color accents, light room colors and fresh color schemes. 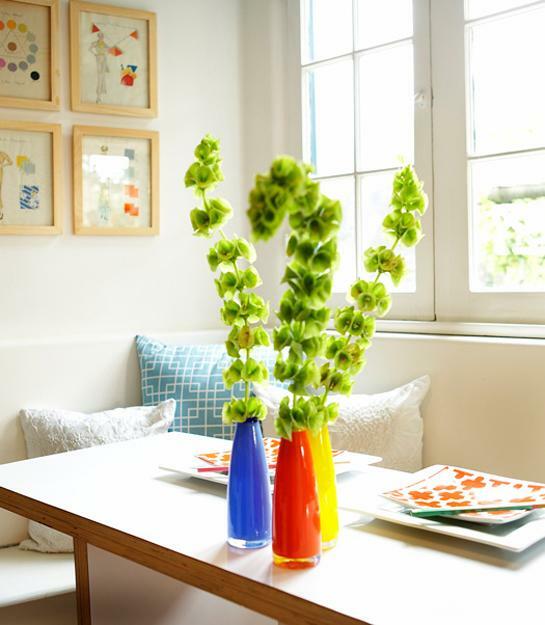 Spring decorating ideas reflect the awakening the nature and our designer to transform our home interiors creating light, airy, cool and colorful living spaces. 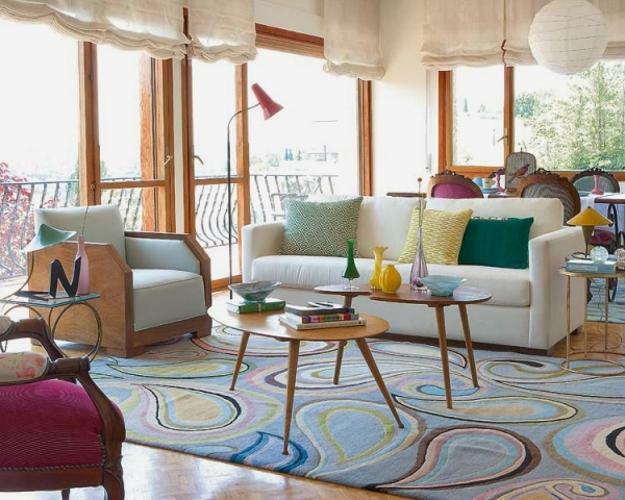 Bright color accents are ideal for spring decorating, and offer great inspiration for vivid summer decor. 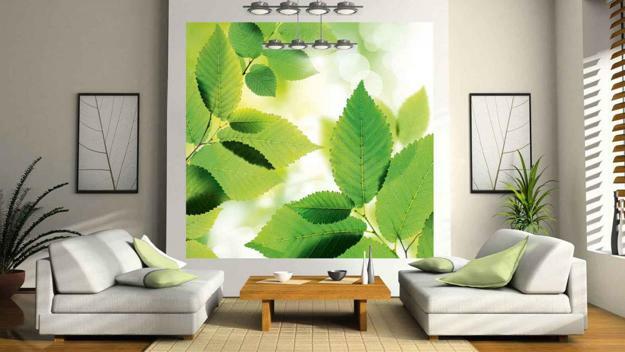 Lushome shares a few spring decor ideas that can enhance summer decorating also. 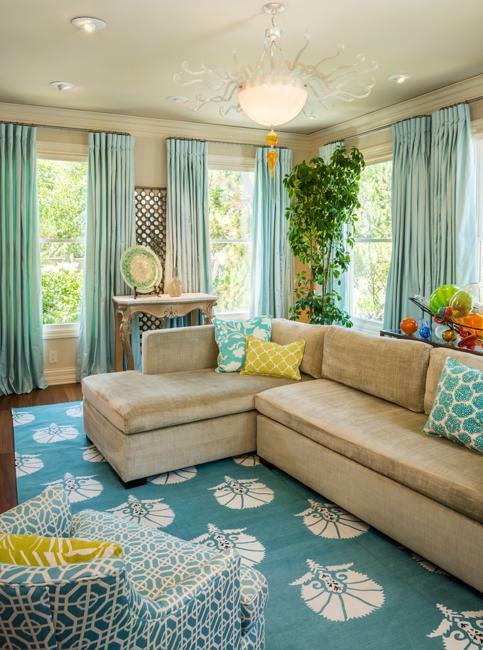 Getting rid of clutter and heavy curtains, bringing floral designs and natural light color into color palette are perfect spring decorating ideas that will look great in summer homes. 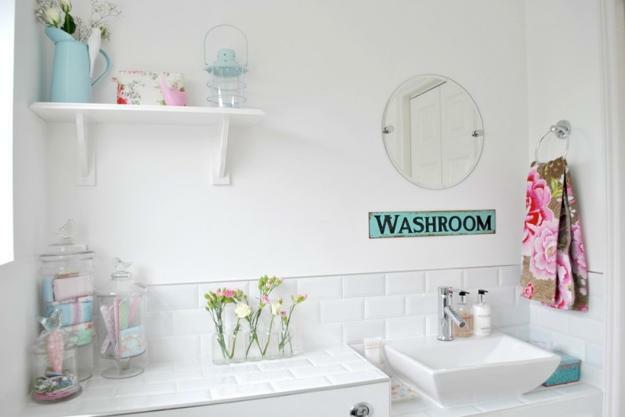 Cleaning the space and refreshing room colors work well for spring and summer decorating, improving the atmosphere in home interiors and creating more spacious and bright rooms. 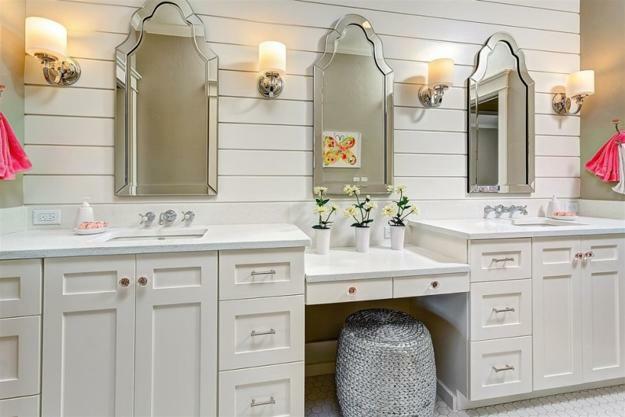 Light neutral colors and bright accents can change the environment in no time. 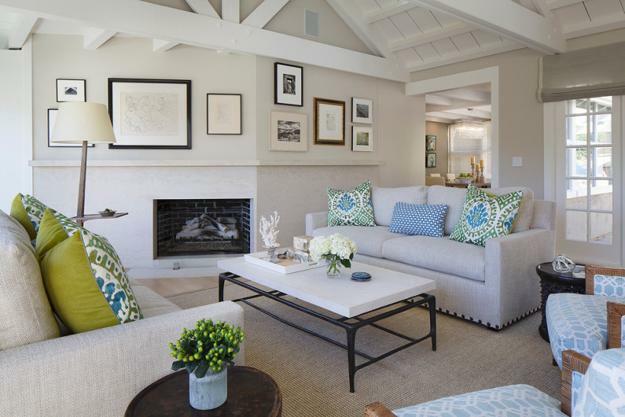 While saving your money on new decor, bright room colors and white decorating ideas, combined with spring and summer decorating themes transform living spaces into interesting, fresh, comfortable and modern interiors. 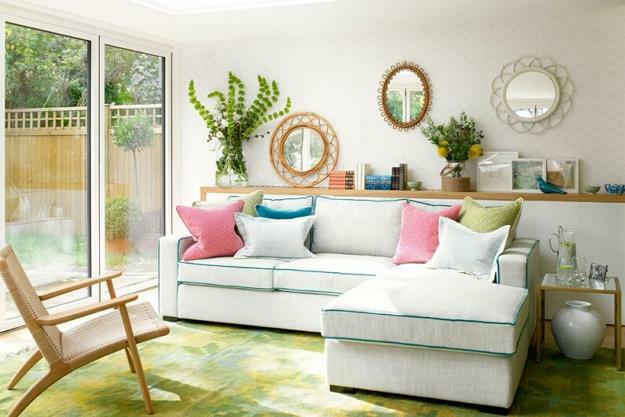 Using natural light fabrics, natural colors and soft pastels, spring and summer themed decor and decoration patterns bring an airy atmosphere into homes and connect interior decorating with the nature. Floral designs, images of birds, embroidery and appliques with green leaves patterns are excellent for spring and summer decorating. Cotton, linen or silk for cushion covers and decorative pillows are ideal for spring and summer decorating. 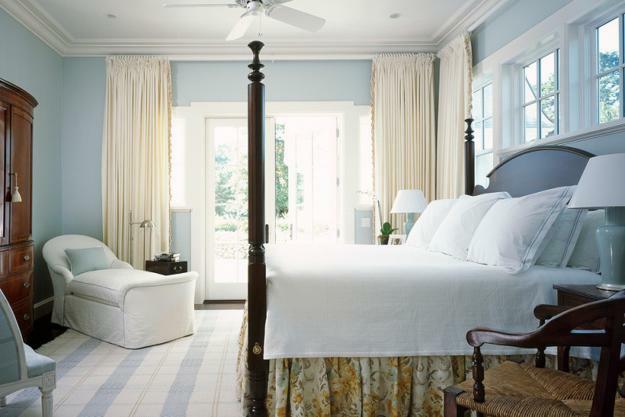 Satin covers and light bedding sets, light floor rugs and sisal mats enhance the light spirit of spring decorating. 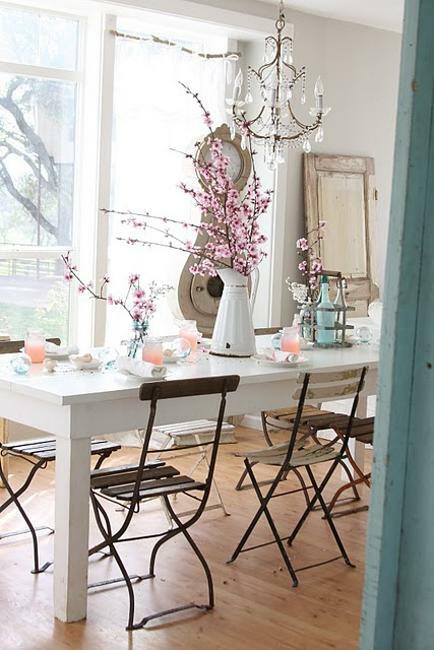 Spring decorating ideas can enhance the fresh effect by using light color hues and tender pastels. 3.1. Blue, azure, turquoise blue colors that remind of spring sky, clear stream and warm waves. 3.2. 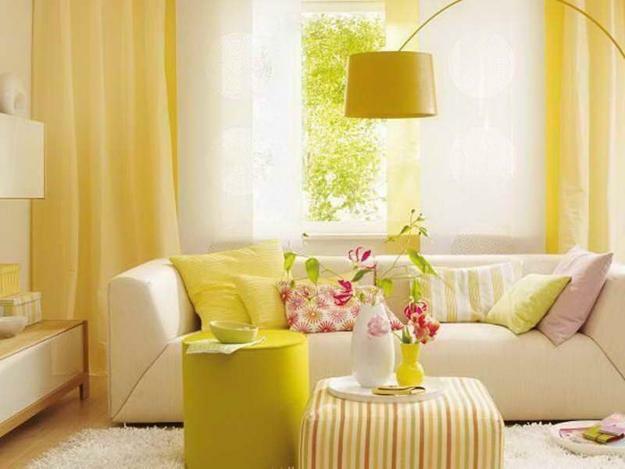 White decorating ideas with lemon hues and light yellow color shades, bringing the colors of fruits and beautiful flowers into sunny interiors. 3.3. Pink, coral, peach and pinkish red color shades that remind of gorgeous sunrises, striking tulips, beautiful roses and spectacular sunsets. 3.4. Pale green colors, creamy white and yellow color shades, pearl, light golden and light brown color shades that remind of flowering herbs and decorative grasses. 3.5. Gray color tones, light earthy color shades and mint hue are great for creating pleasant backgrounds and show off beautiful accents for spring and summer decorating. Console tables, coffee tables, chests, dining tables and wall shelves can be decorated with branches and fresh flowers in vases or glass jars. Framed artworks, beautiful flowers, trees, spring and summer landscapes, images of birds or gardens in blossom need to replace winter pictures. You can enhance spring decorating or summer decorating ideas by using vignette decorating techniques. 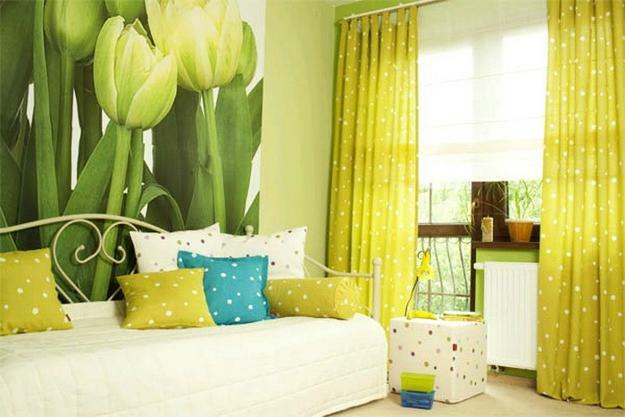 The easiest way to do this is decorating a small area in a room with bright accents and spring or summer themed decor. Adding bright textiles, towels, mats, napkins, curtains and decorative pillows is a wonderful way to enhance the spirit of spring decorating. 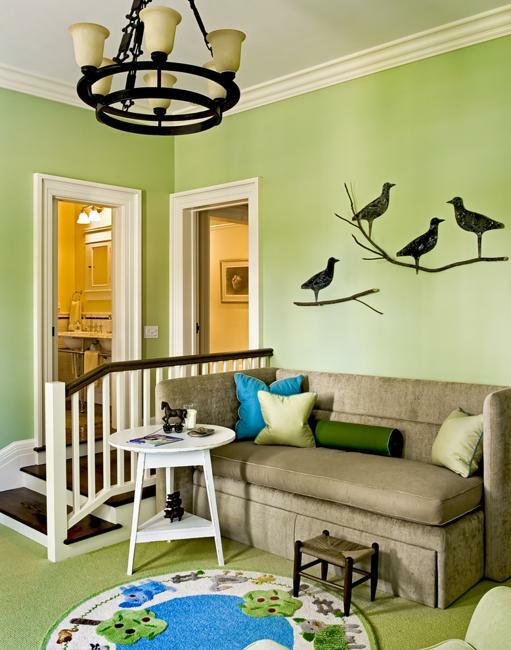 Beautiful flowers and floral designs, images of birds and green leaves patterns enrich summer decorating ideas.